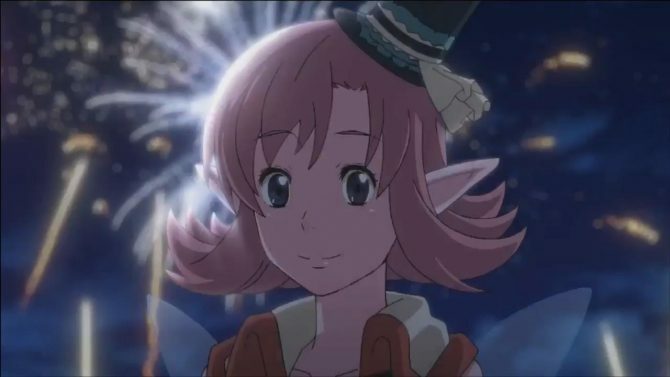 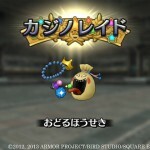 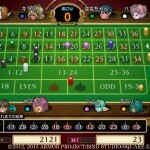 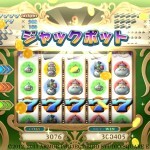 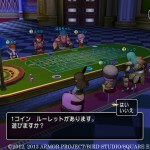 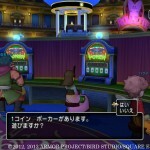 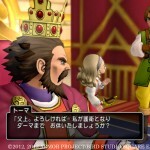 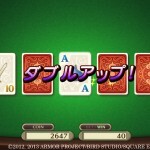 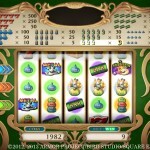 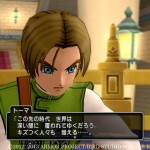 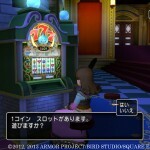 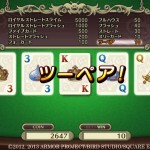 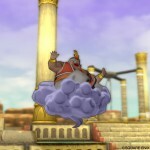 One of the most prominent features that will be added on the upcoming expansion of Dragon Quest X is the Rakkaran casino. 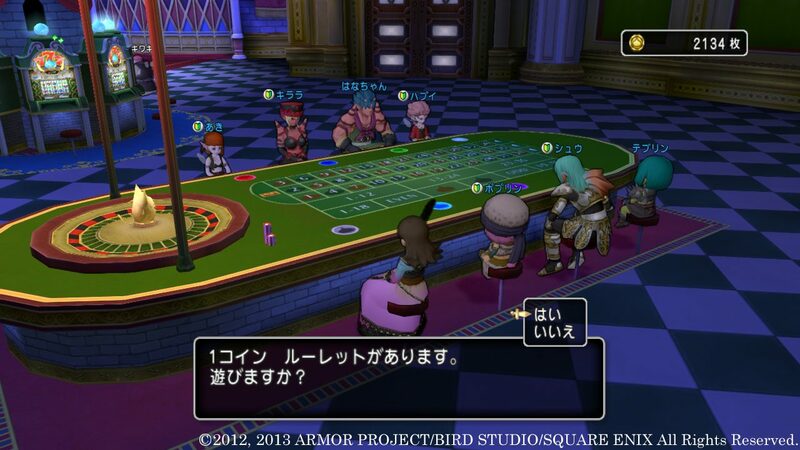 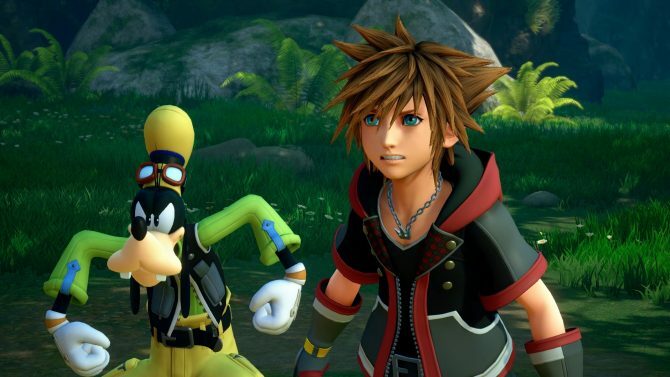 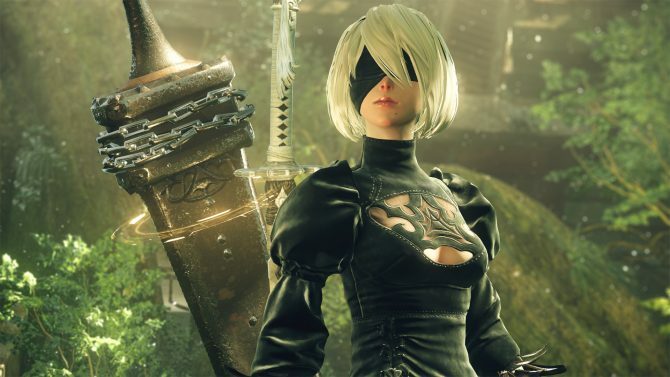 Today Square Enix released a few screenshots showcasing the minigames that players will be able to enjoy in the large gambling facility. 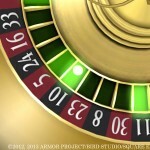 Slot machines and video poker stations will allow players to gamble by themselves, while each roulette table will host up to eight players at the same time. 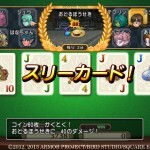 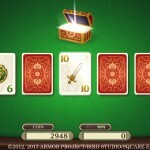 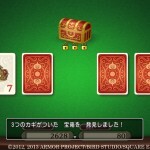 Another feature named “Casino Raid” has also been detailed. 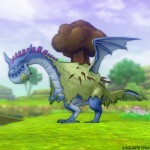 With the fulfilling of “certain conditions” a monster will appear. 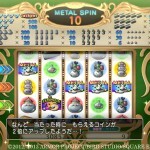 Up to eight players playing the same game in the casino will be able to challenge the critter, and if they manage to kill it within the time limit, they’ll get a bunch of coins that can be used to play more. 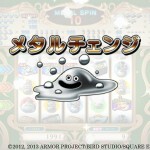 In addition to the casino-related features we get to meet prince Thoma of the Kingdom of Grandzedora in the new continent of Rendasia and three new monsters that will be introduced with the expansion. 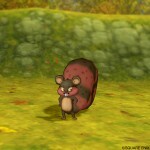 You can check out the whole gallery just below.